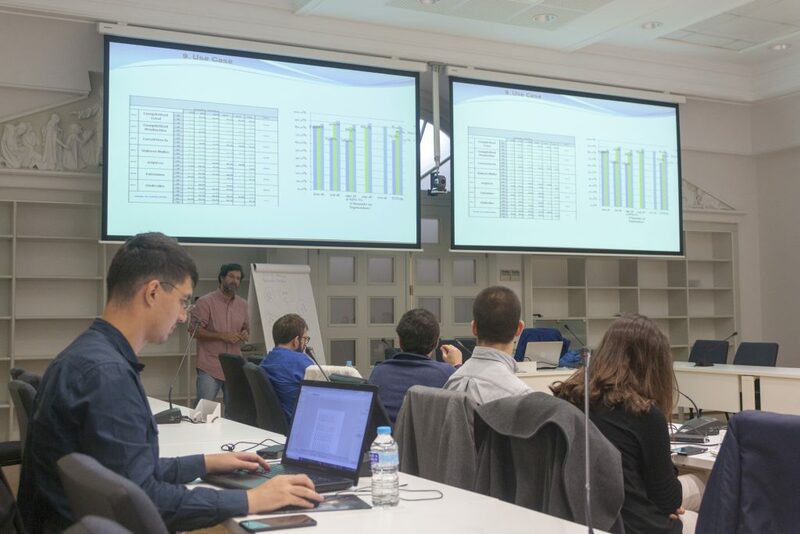 Flying from all over the world, the top 16 EDI startups began arriving in the beautiful city of Bilbao, Spain, to take on the second stage of EDI incubation: ‘Experiment’. 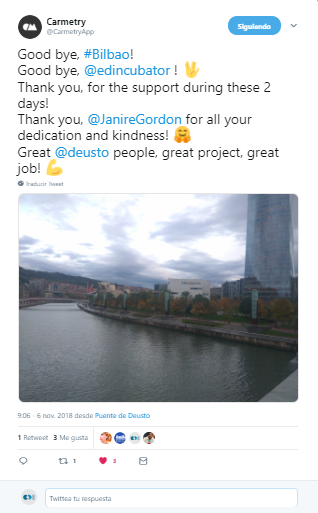 It is here in Bilbao that they will gather for 5 days of intense work to take their ‘big data’ solutions to the next level: 2 days to meet with their coaches and ‘data providing’ companies, and 3 days of intense tech training. 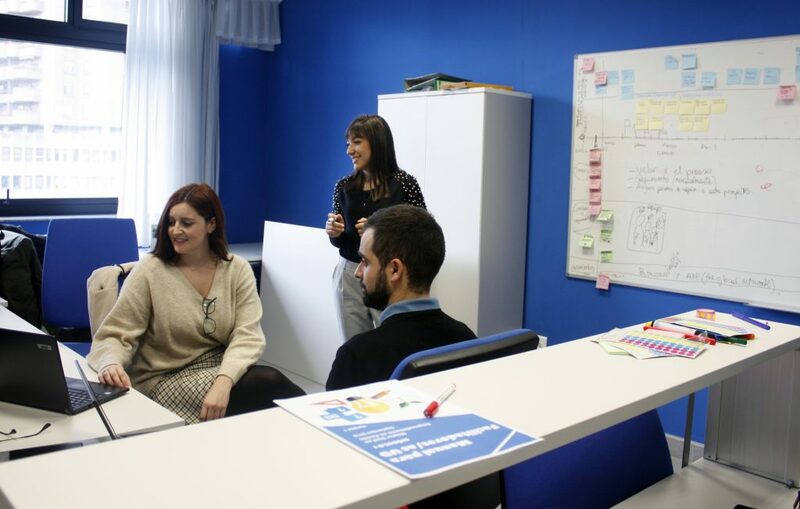 In this incubation phase, the startups will be supported over 4 months (November 2018 – February 2019) and will be expected to create a MVP (minimum viable product) to launch into the market. 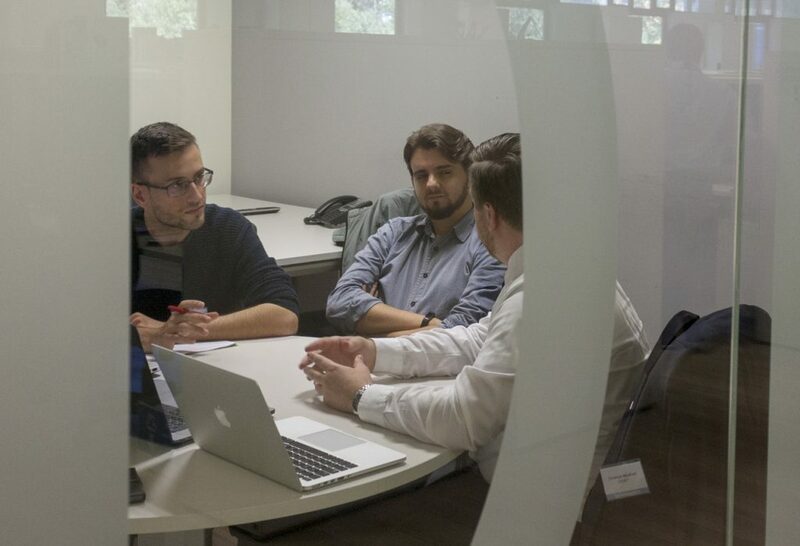 The top startups with major market potential will be selected to pass to the last phase of incubation. 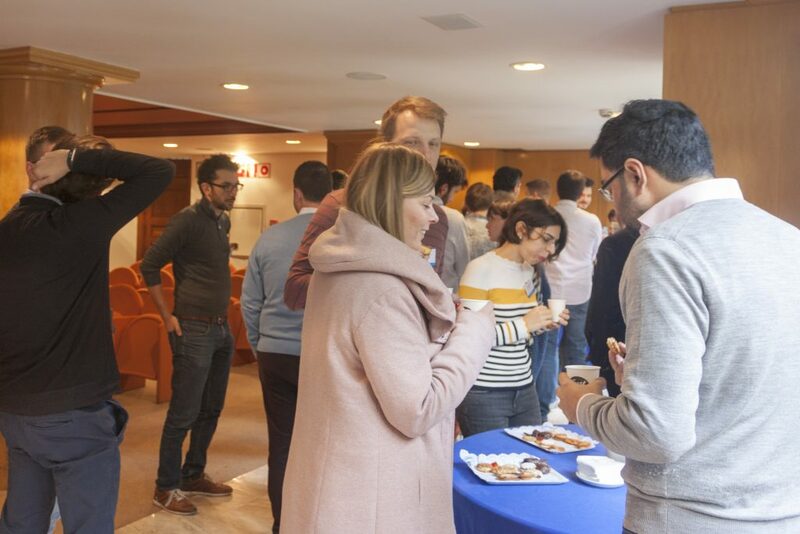 Upon arrival the startups and SMEs were welcomed to the University of Deusto in Bilbao with a networking and food session, to recover after their long journeys. 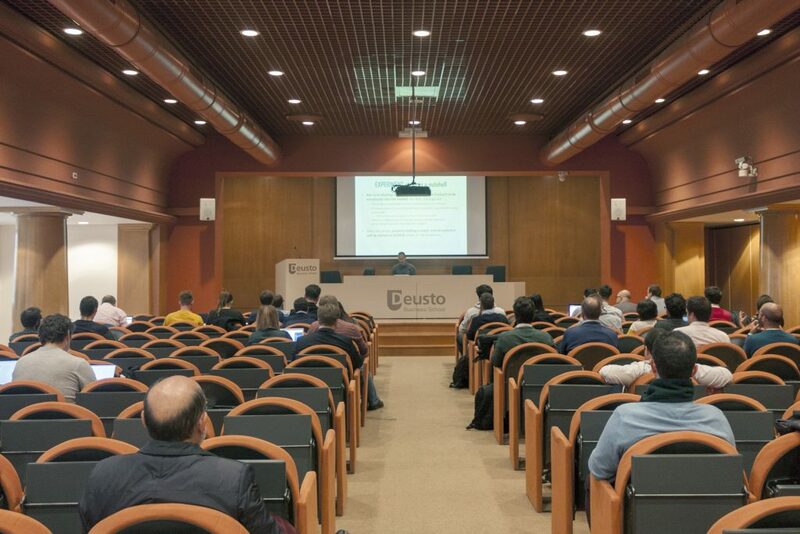 The startups then gathered in the hall to be introduced to this next phase of EDI incubation. 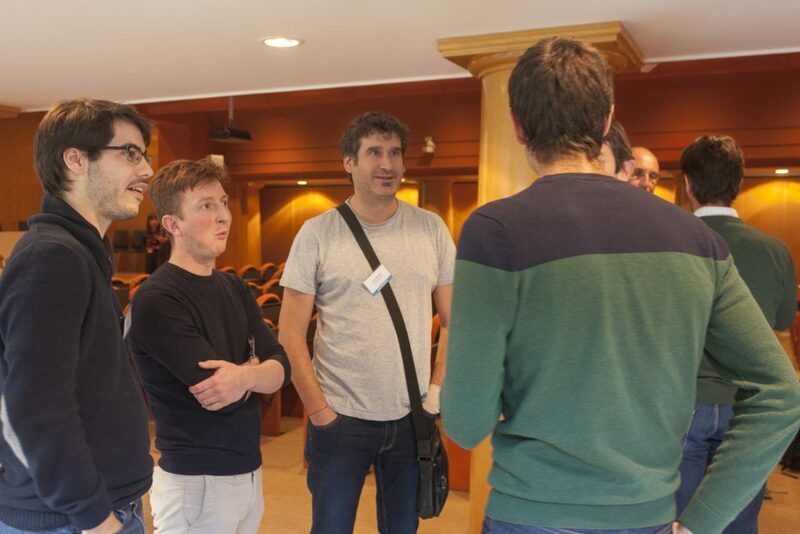 During days 1-2, the startups were able to meet their coaches for the first time in person, having worked together up until now online, as well as reconvene with the companies that provided the data for their innovations. During these face-to-face meetings, the teams set their targets and indicators for the next few months. 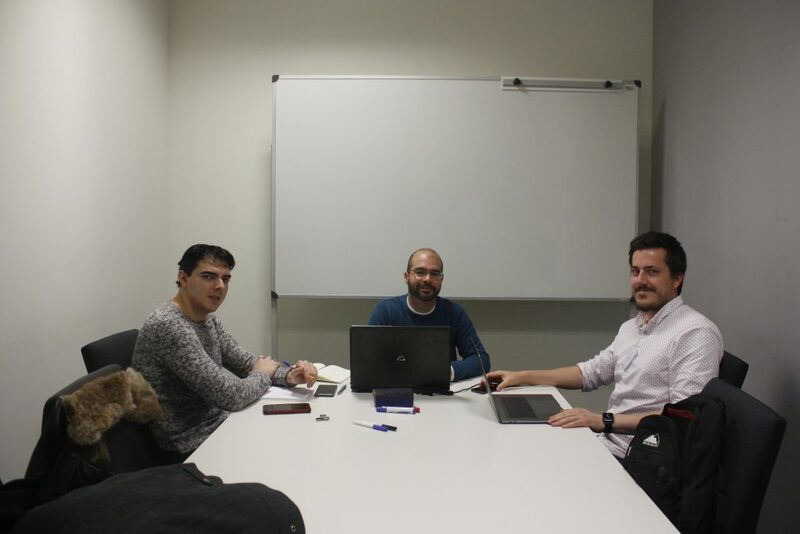 From this point onwards, the startups will have bi-weekly meetings with their coaches to help them develop their product for market. 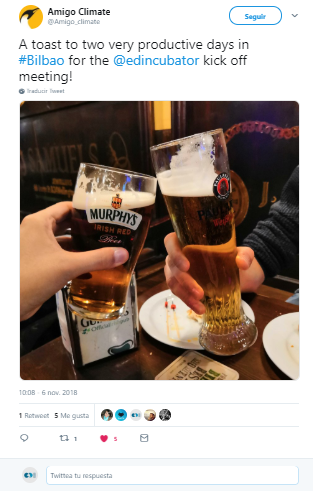 After the sessions, the teams were able to enjoy the traditional food of Bilbao (like pintxos, small tapas with bread), to relax and discuss their team’s progress. 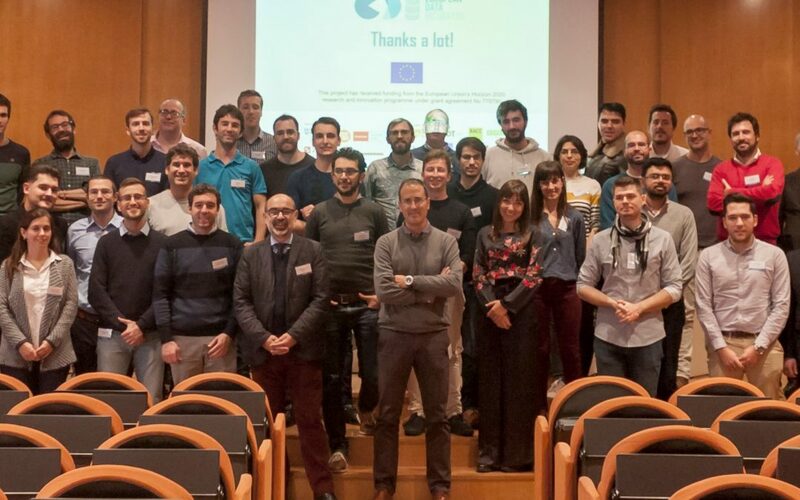 A big thank you to the startups, mentors and data providers who took part. 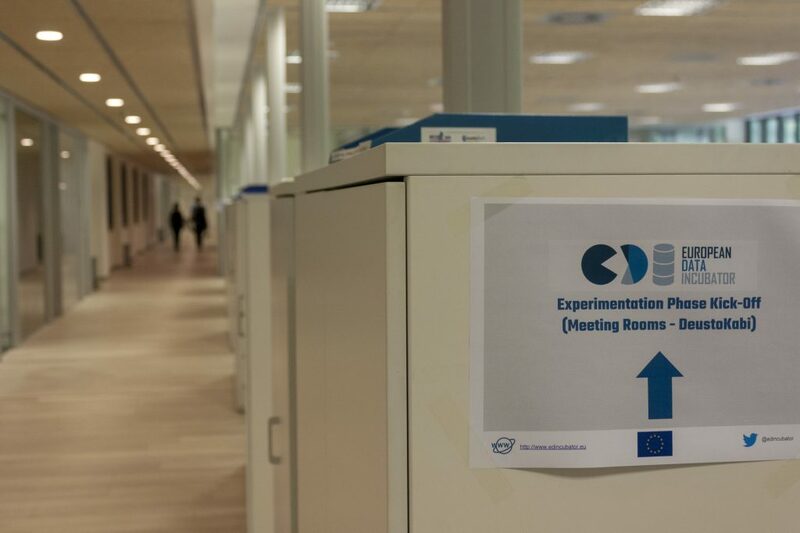 We are already excited for the next ‘Experiment’ check-in meeting in Bilbao, in December 10 and 11! 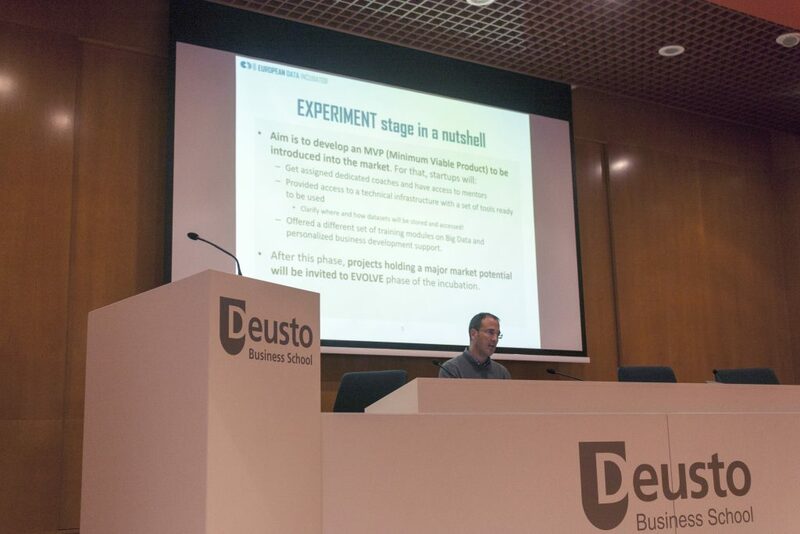 The final ‘Experiment’ phase event will take place in Bilbao again in February 2019 – stay tuned!